 O'Donoghue's is a well known traditional Irish pub which offers 9 well furnished rooms in the city centre near Temple Bar. Dublin's most talked about bar with accommodation. Live Irish Music, great people and comfortable rooms. 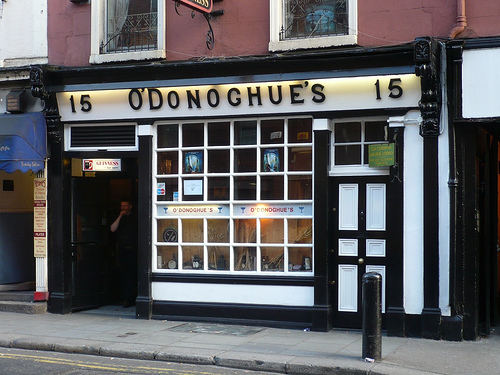 O'Donoghue's bar and Bed & Breakfast is located in the heart of Dublin's city centre in close proximity withTemple Bar. Temple Bar is a well known, lively, vibrant entertainment district in city centre. 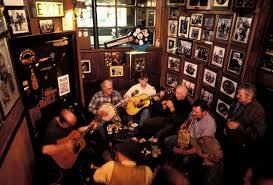 Probably, O'Donoghue's is the best known traditional Irish music pub in Dublin. It always has the sound of music coming from its walls, frequented of the years by many musicians from the Dubliner's to Bruce Springsteen. It has a rich history in providing a welcome for locals & tourist alike to play a tune or enjoy a pint. O'Donoghue's is Ideally located just off St. Stepehen's Green, guests staying at our place can prevail of its location with attractions such as The Book Of Kells, The Natural Histroy Museum, The National Gallery of Ireland all within walking distance. Other attractions nearby include the The Guinness Storehouse and the Old Jameson Distillery. All rooms are en suite and furnished to a high standard with TV direct dial phone, and fridge and tea/coffee facilities. The place is home for traditional Irish music, a favourite of Christy Moore and the Dubliners amongst its illustrious past , our bar has been an attraction not only for tourists from all over the world but is also a favourite haunt of local Dubliners, who for seven nights a week come to The bar for the real Irish Music Experience.